June is coming to an end already!! Gosh! Is the earth spinning faster this year? Maybe yes. Anyway, hope you are doing well. 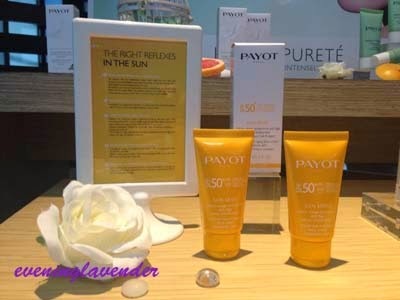 Recently, I attended the launch of Payot Expert Purete. 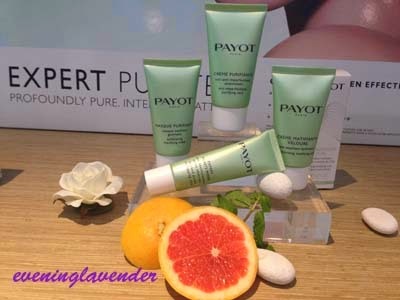 Payot Expert Purete range is designed to help combination/ oily skin achieve clear, purified and radiant skin. 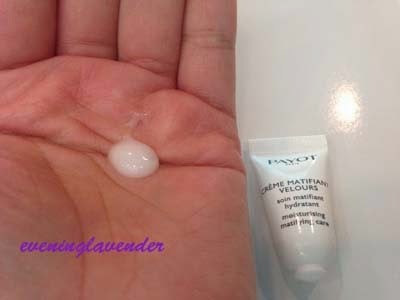 Payot Expert Purete is formulated and tested under dermatological control and it is non comedogenic. 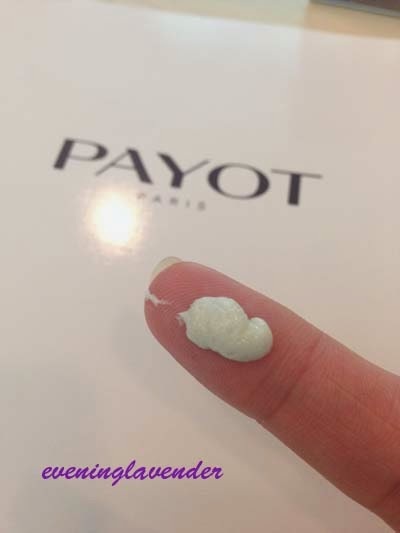 We were given a hands-on product experience by Payot trainer from France. 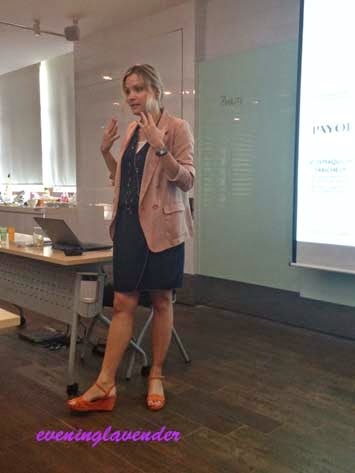 We learnt about the product benefits and the sequence of application. Cream mask texture with exfoliating grains. Double action: used as a mask, this product matifies and smoothes skin texture. As an exfoliator, it thoroughly unclogs and purifies the skin. 2 complementary actions in 1 single treatment – a treat for combination skin! Chilean mint extract: Regulates seborrhea. Prevents the appearance of inflammation that leads to cutaneous imperfections. Zinc Extract: Deep-cleanses the epidermis. Limits sebaceous secretion and normalises sebum levels. Kaolin, strong absorbing white clay that deep cleanses, purifies and matifies the skin. 7% AHA esters, which provide cutaneous micro-exfoliation, help smooth skin surface and visibly eliminate imperfections. Exfoliating beads that rid the skin of impurities and dead cells by exfoliating and unclogging the pores. 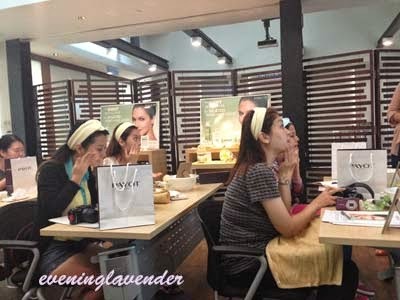 As a mask: apply a thin layer to the face. Leave to act for 5 minutes, then rinse. As an exfoliator: apply to a damp face, massage in then rinse. Avoid all contact with eyes. During sun exposure, combine with suitable sun protection. Skin is matte, finally radiant without looking shiny! The complexion is fresh and purified. Complete care that helps fights against shine and dilated pores. 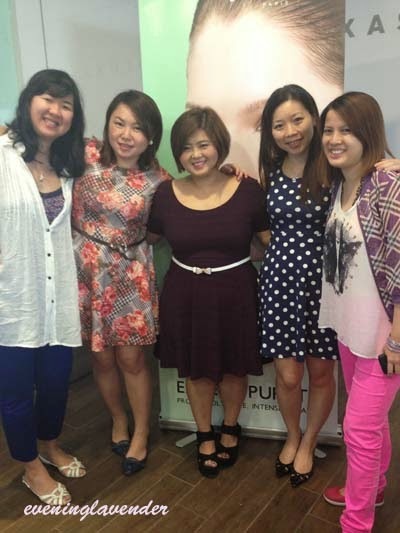 Day after day, excess sebum is regulated, the complexion becomes clearer and skin regains all its radiance. A fluid, light and velvety smooth cream and genuine skin perfector. Chilean mint extract that regulates seborrhea and prevents the appearance of inflammation leading to cutaneous imperfections. Zinc extract which deep-cleanses the epidermis by limiting sebaceous secretion and normalising sebum quality. Rose fruit extract with astringent action. It regulates the skin's keratinisation process, reduces the unsightly appearance of dilated pores, in addition to smoothing and refining skin texture. Matifying powders for their capacity to absorb lipids on the skin's surface and to significantly reduce the appearance of shiny skin with an optical effect. Rose hip oil moisturises and regenerates thanks to its high concentration in fatty acids. Apply all over a perfectly cleansed face and neck, in the morning and evening. Skin is perfectly smooth. Matte and without imperfections, it looks resplendent... without looking shiny. An exceptionally light-textured cream that envelops the skin in a genuine sensation of softness and comfort. Absolutely non-oily, it is instantly absorbed, leaving skin soft and smooth to the touch. Zinc extract limits sebaceous secretion and normalises sebum levels. Glycolic acid 2% delivers deep-down peeling action to clear clogged pores. AHA esters 7% provide cutaneous micro-exfoliation to help smooth the skin relief, eliminate imperfections and unclog the pores. Matifying powders with the capacity to absorb lipids on the skin's surface and significantly reduce the appearance of shiny skin with an optical effect. Beauty Advice: Apply all over a perfectly cleansed face and neck, in the morning and evening. Avoid all contact with eyes. During sun exposure, combine with suitable sun protection. Skin recovers all its clarity. The complexion is fresh and radiant, throughout the day. A very refreshing cream gel you should always keep within reach! The unique formula brings 3 levels of action to fight blackheads: it deep-cleanses the skin, unclogs and retightens the pores. A must-have! Chilean mint extract regulates seborrhea. Prevents the appearance of inflammation that leads to cutaneous imperfections. Glycolic acid 3% delivers deep-down peeling action. Rose fruit extract with astringent action regulates the skin's keratinisation process, reduces the unsightly appearance of dilated pores, in addition to smoothing and refining skin texture. Apply morning and evening locally or all over a make-up free, cleansed and toned face before skincare cream. Avoid all contact with eyes. During sun exposure, combine with suitable sun protection. Pores are deep-cleansed and unclogged; imperfections visibly reduced. The skin is instantly matified. Of all the products, I am particularly in love with the MASQUE PURIFIANT. Why? It’s simply because I only need 5 mins and while removing the mask I can scrub my face at the same time. For the lazy girls out there, there is no excuse to apply this 2 in 1 mask. The smell is also very pleasant and relaxing. 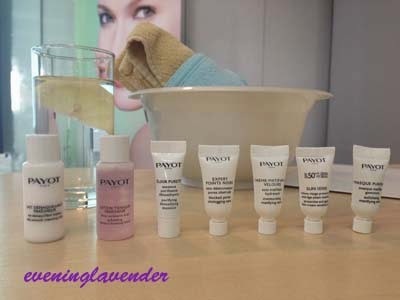 Payot Expert Purete range is available at Payot salon. 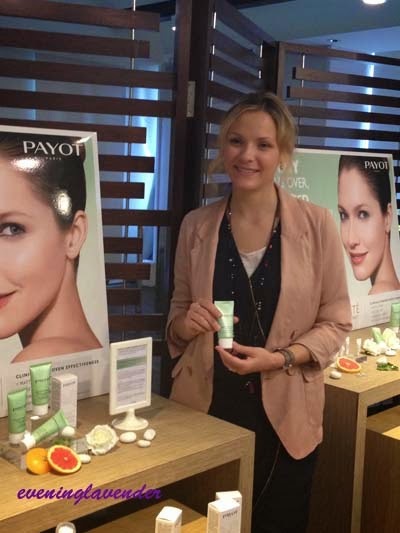 Thanks to Payot for inviting me to try out Experte Purete. I highly recommend the mask for oily skin people. Have you tried it before? Do share your experience here.